the desert eagle has landed. 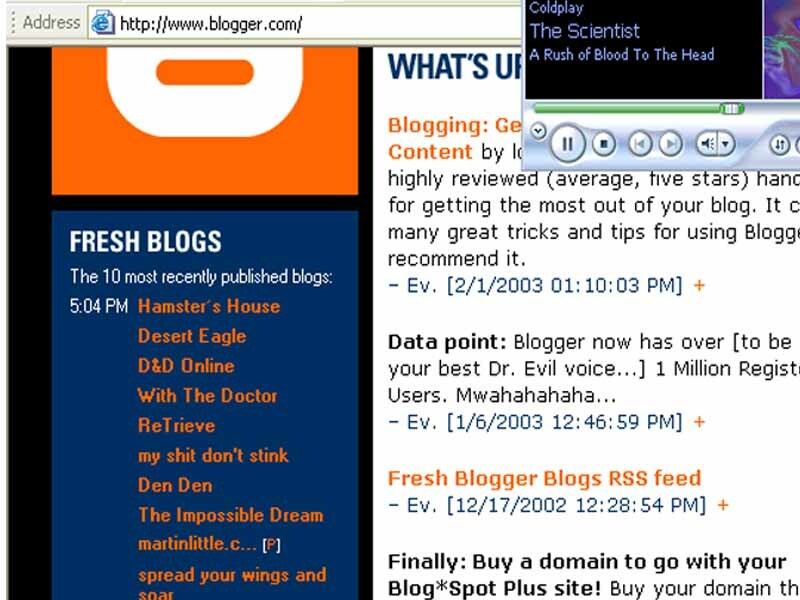 i clicked on blogger and look what i saw. second from the top.